From the moment you arrive, 316 Scotts Bluff welcomes you with wonderful curb appeal and a .73 acre lot! This Energy Efficient home features a tankless water heater, radiant barrier sheathing in the attic, and R-38 attic insulation. 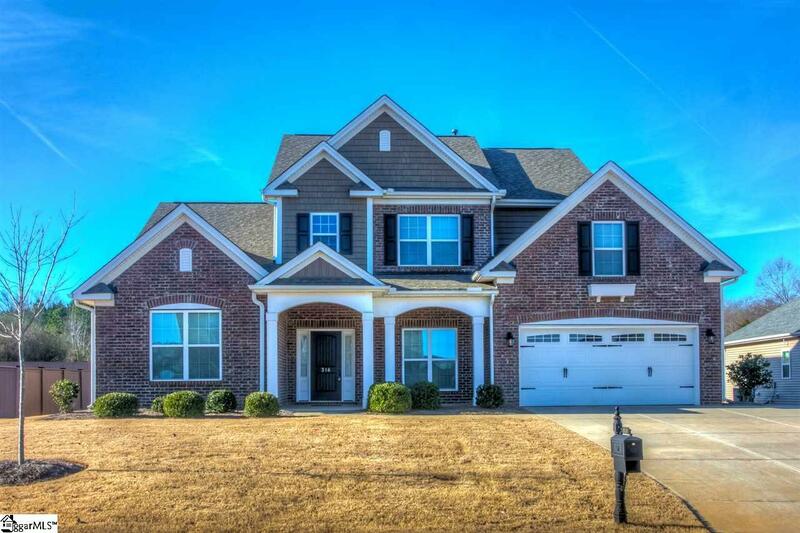 A brick front with architectural details and a rocking chair front porch greets you as you step into the two story foyer with its gleaming hardwoods. 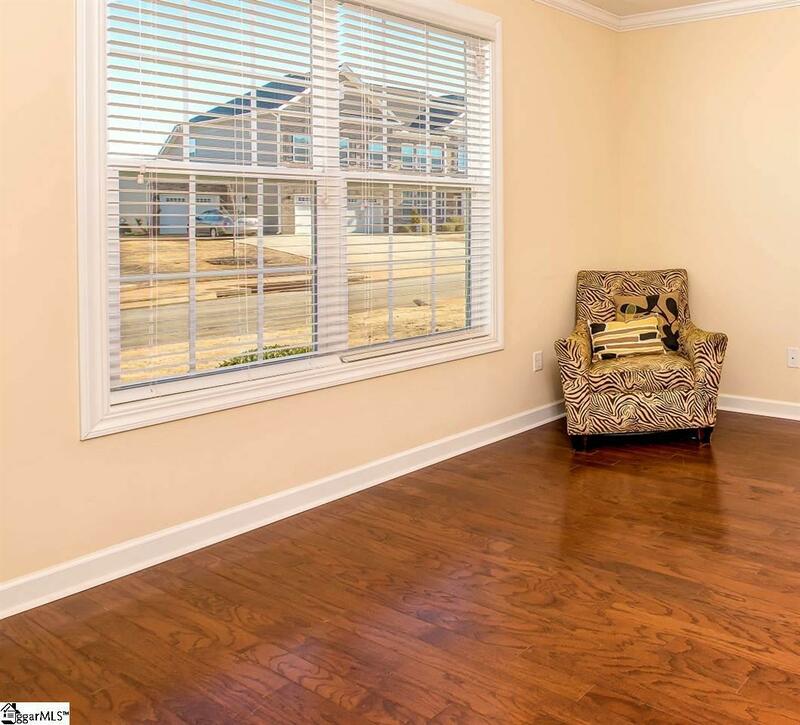 The formal living room or office features hardwoods and crown molding. The dining room is elegant with a coffered ceiling, also with hardwood floors. In the Great Room you will find a warm fireplace with gas logs that makes a wonderful focal point for your gatherings with friends and family! ---Off the Great room there is a wonderful screened porch that opens onto a large patio for grilling, both overlooking the private backyard. Cooking will be a joy in this kitchen which features recessed lighting, raised panel cabinets, wine rack, granite countertops, tile backsplash and a pantry cabinet with slide outs for maximum storage. Stainless steel appliances add to this stylish kitchen and include: Smoothtop stove, self-cleaning oven, dishwasher, microwave above the stove and disposal. The Sun Room is off the breakfast room and has a private view of the rear yard (with irrigation).---A highly sought after feature, the large Master Bedroom is on the first floor! It delights with a trey ceiling, ceiling fan and walk-in closet. The Master Bath has tile floors and a raised double vanity with granite countertops. A large garden tub is perfect for soaking and the separate shower has a tile surround. The bathroom also features a linen closet for convenient storage. 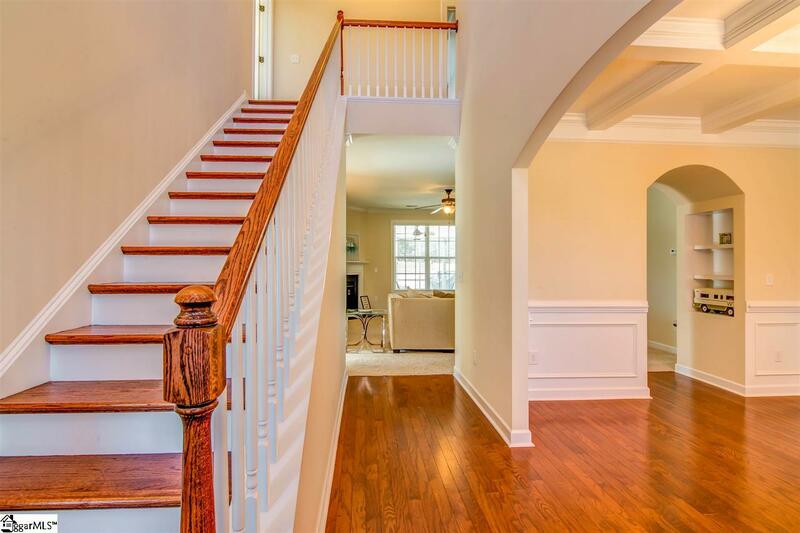 ---Make your way up the stairs and you will find a nice flex space that could be used as an office, playroom, work out room or even a 5th bedroom. The first of 3 upstairs bedrooms features a walk-in closet. 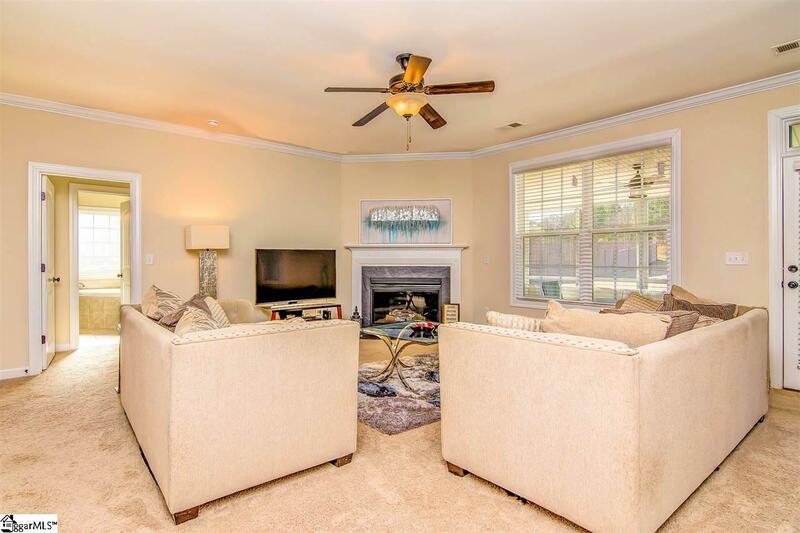 The spacious bonus room would be a wonderful media room or playroom. The hall bath is spacious with a double vanity with granite countertops, a tub/shower combo and a linen closet too! The third upstairs bedroom features a walk-in closet and a private bath. This bathroom has tile floors, a single vanity with granite countertops and a tub/shower combo. So much space and so many options in this gorgeous home that is priced right! ---Come home to Coachman Plantation with its many sidewalks, playground and pool with cabana. Bring your offer Today! Listing provided courtesy of Jeremy Russell of Re/Max Reach.